These 12 foods will start narrowing your waist the minute they leave your fork and enter your mouth! Make sure these are added to your shopping list on your next trip. Vitamin C helps with the proper metabolism of fat, foods rich in it make great choices for burning fat. 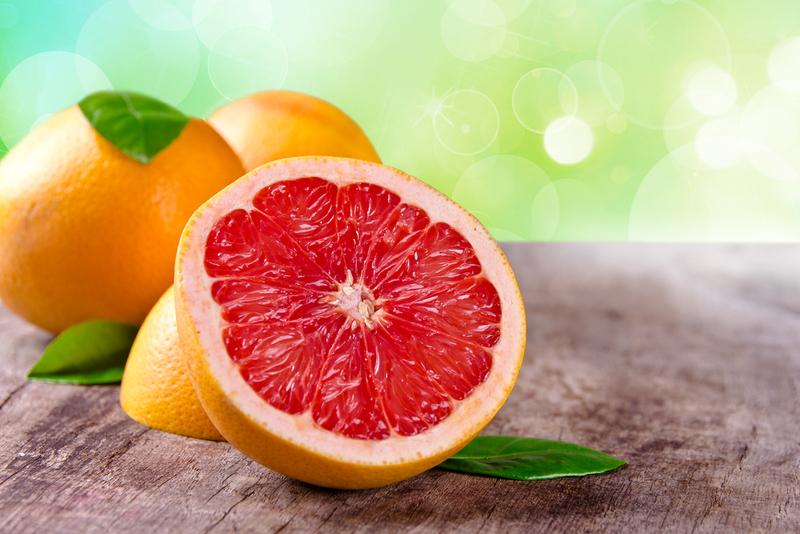 Eating half a grapefruit for breakfast or about thirty minutes before eating meals will help you feel more full and prevent overeating. 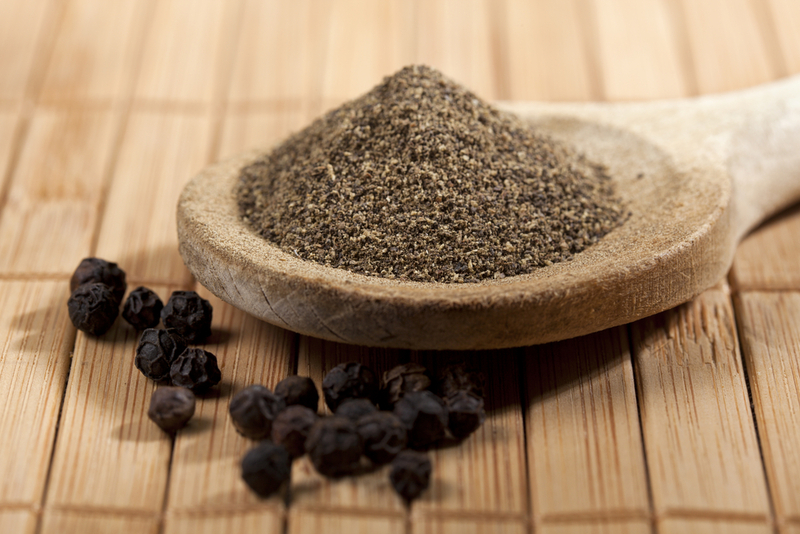 Piperine, the important substance in Black Pepper, has shown signs of reducing the formation of fat cells in your body. Black pepper also helps to increase your metabolism. This is great news for those Ssck of eating bland food and looking for an easy way to shed some pounds! 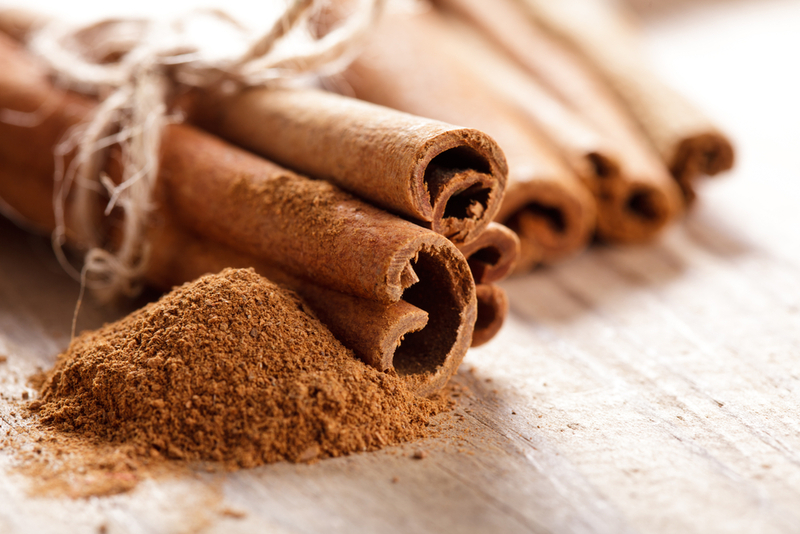 Cinnamon is known to lower blood sugar levels; this can help in suppressing monster appetites. Adding cinnamon to teas, coffee, and yogurt (plain!!) are some easy ways to get it in your system. Note** Try your best to purchase Ceylon cinnamon; the ingredient Coumarin, found in high amounts in Cassia Cinnamon, is known to have harmful effects on the liver. 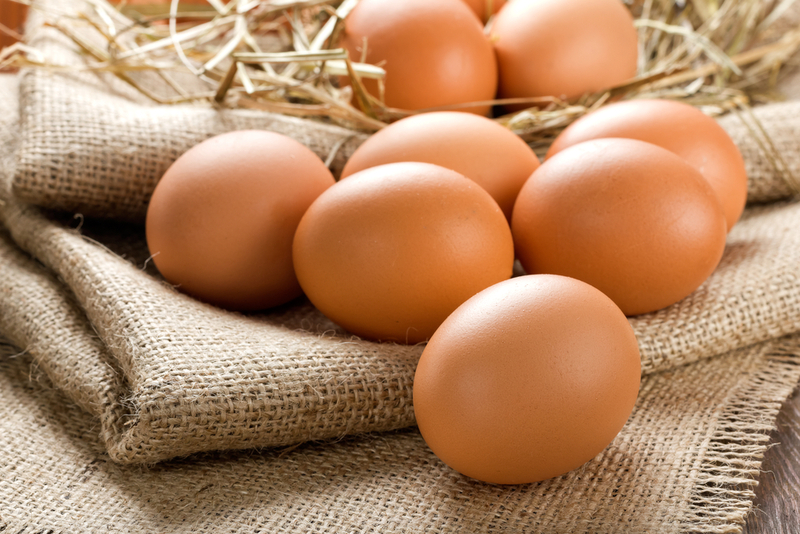 The beauty of eggs is that they are low in calorie and contain 7 grams of protein, as well as other beneficial nutrients. Studies have shown that eating eggs for breakfast will significantly lower the amount of calories you may want to consume later in the day. Although the yolk is high in cholesterol, it does hold its benefits – consuming inmoderation is advised. Fruits are your friends when it comes to losing weight; they offer countless benefits and still satisfy your tastes buds. The beauty of fruit is that it’ll satisfy your sweet tooth and does not harm the body the same way processed sugars do (sugar is the reason people accumulate fat). 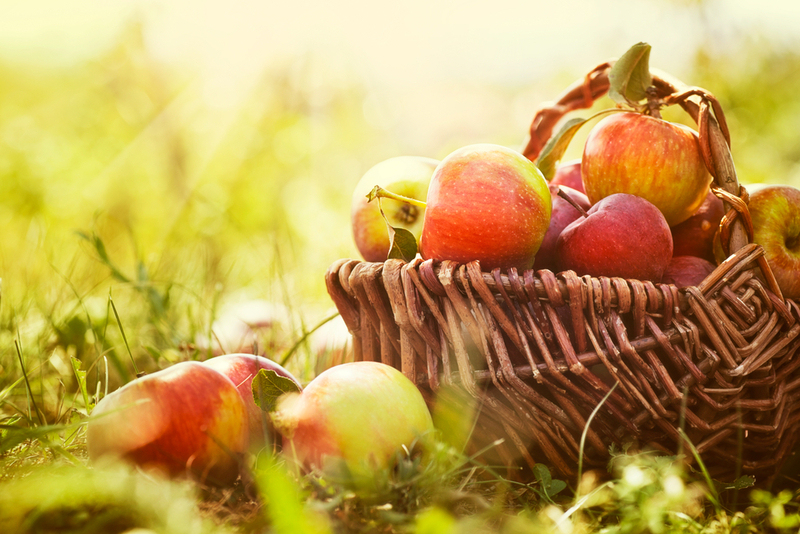 Apples, when eaten with skin, hold a good amount of fiber and water and help you feel full. The importance of green tea in battling body fat could not be stressed enough; the phytochemical catechins, found in green tea, is known to speed metabolisms. 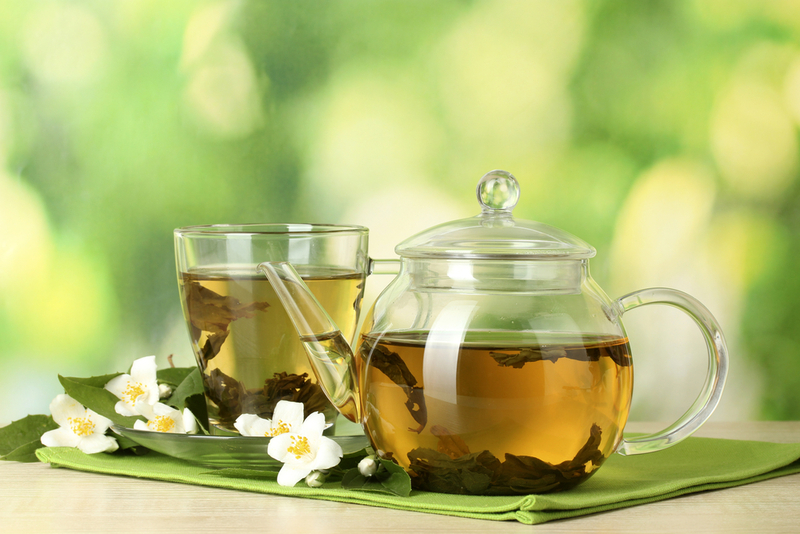 It is better to consume green tea hot because it will help you lengthen the experience and increase the benefits. Adding honey and lemon to your green tea will not only add to the health factor, but will make the tea incredibly delicious. If you have been getting your blueberry intake through muffins and pancaks, then you’ve been doing blueberries wrong. 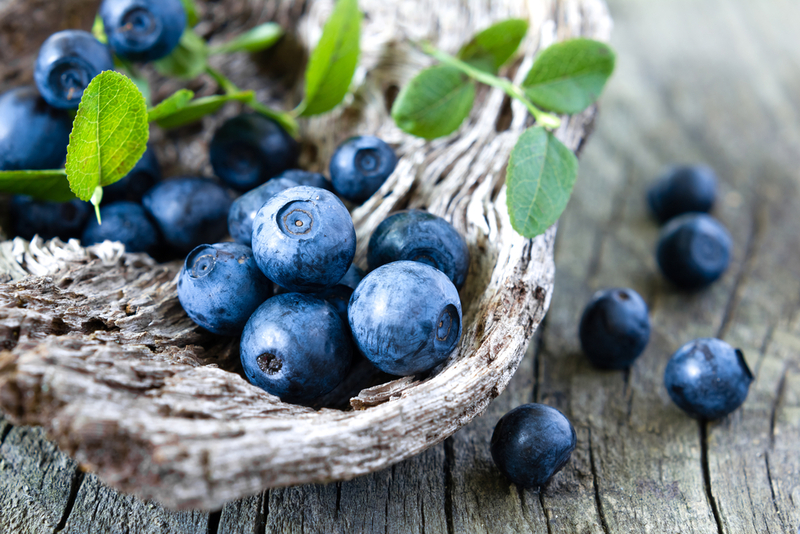 Not only are blueberries high in insoluble fiber, antioxidants, and tasty goodness, a half cup worth of them are only worth 40 calories. For something different try blueberries on salads or in smoothies. Although nuts in general will aid in body fat loss, almonds are the best for your wallet. They are packed with protein, fiber, and heart healthy fats. 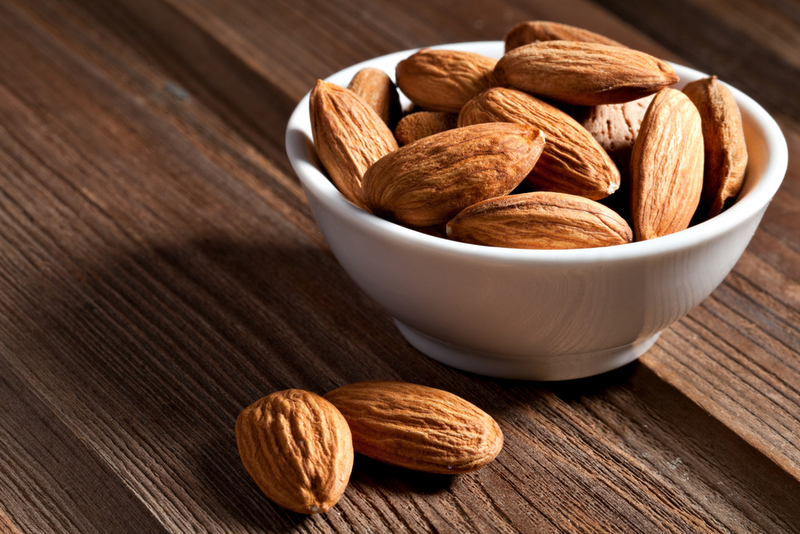 One serving of almonds (about 23) will help you stay full. The best thing about almonds is they’re portable. A serving is easy to carry with you wherever you go so incorporating them in your routine should be easy. 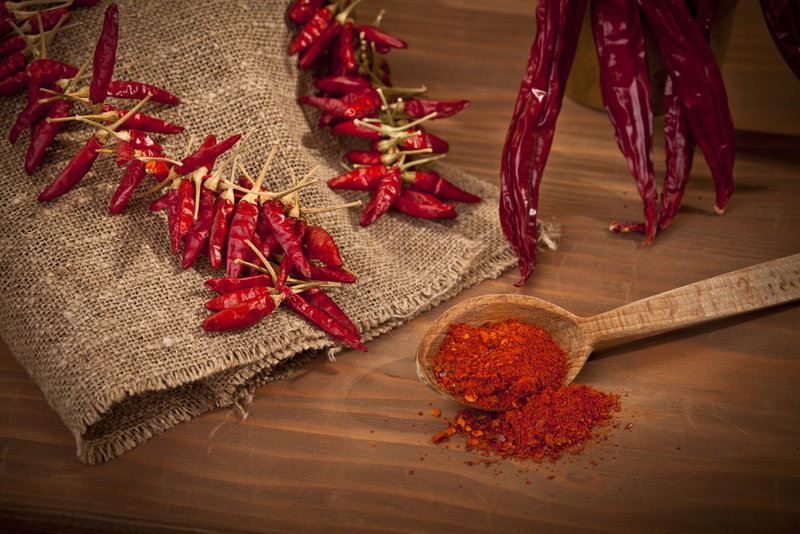 You’ll be looking hot after eating some hot peppers! They contain the ingredient capsaicin, which is known to suppress appetite. Cayenne peppers, habaneros, and jalapenos are some mainstream choices. 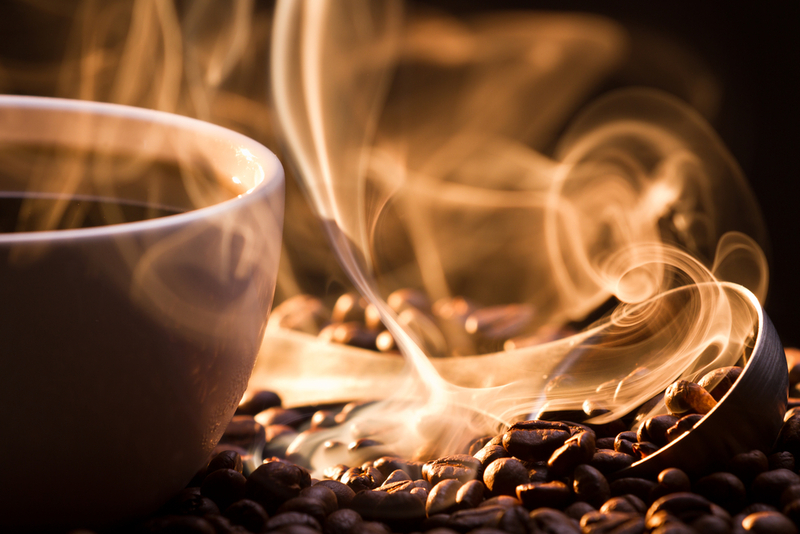 Yes, the world’s most beloved beverage is also on the list as studies show that coffee (mainly caffeine) speeds the metabolism. However, this is the case when it is taken without fattening add-ins like sugar and cream. Also, please be aware that too much caffeine can have very harmful effects on the body; so keep your intake to 1-3 cups a day. One of the biggest misconceptions about carbs is that is that they cause you to gain weight. Its actually not the carbs that make you gain weight but the type of carbs that do.. Quinoa is high in fiber and protein which will make you feel full. 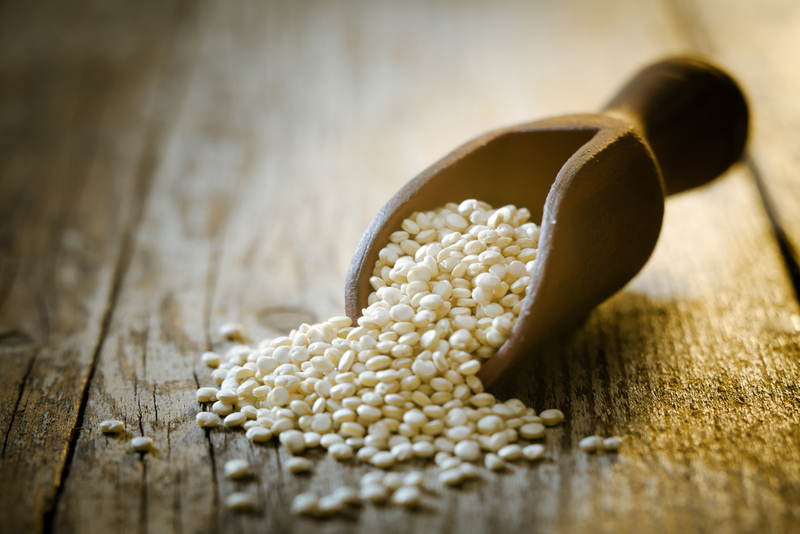 Unlike other grains, it is low on the glycemic index; this means that it doesn’t raise your blood sugar which in turn keeps you from craving sugar and carbs. 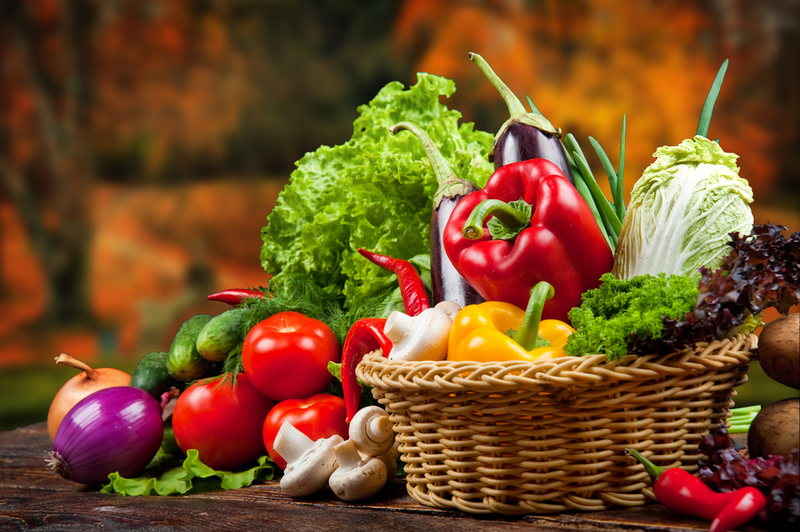 If you thought you are going to shed fat without vegetables, you’re wrong. Vegetables are packed with amazing nutrition and fiber to keep you full. It is suggested that you eat at least 2-3 cups of vegetables every day. For those who turn away from eating vegetables, perhaps you will find its benefits by blending them into a smoothie (remember “blend” not” juice”).